February Faves and a #TPTBEMINE Giveaway! Hey there friends!! I hope you're having a great February so far!! 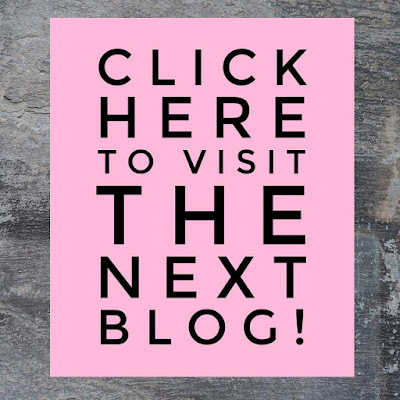 I have some VERY exciting things for you today...make sure you read to the end of this post to enter some awesome giveaways! Did you know that Teachers Pay Teachers is throwing a sitewide sale Feb. 7-8?!?! Up to 28% so many amazing resources, including my WHOLE STORE!! February is such a fun month- with Valentine's Day, the 100th Day of School, and more! Living in Tanzania means we don't have to deal with all the commercialism that holidays bring, which is nice. But I love introducing my students to these holidays however I can! Here are some resources I use to do so. Click the pictures for more info! This is my newest creation- right in time for Valentine's Day!! Get your early writers labeling pictures, differentiate with three levels, and you get to choose a koala, giraffe, or penguin! Labeling encourages them to stretch out the sounds of a word and write it how they think it should be. It is NOT about perfection- it's about working towards their best! This is a craft I do with everyone- young and old. A heart map is just that...a map of your heart! Students get to create their heart maps (like mine above), and then interview each other, and write an expository piece on their partner's heart map! Gets in important writing skills while keeping things personal and fun! Here's another Label and Color activity for winter! This also makes a good early finisher activity, morning work, or writing center! Doing these throughout the year allows you to see their growth and progress, as well as aligning to your themes! 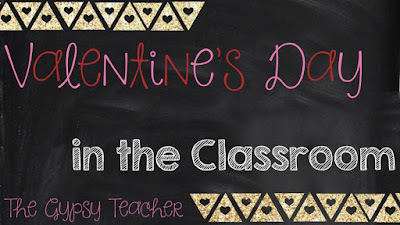 Make sure you check out this blog post for more about Valentine's Day in the Classroom (and get a freebie or two!)! Okay, now for the FUN part!! I've teamed up with some other bloggers to bring you a GIVEAWAY BLOG HOP! 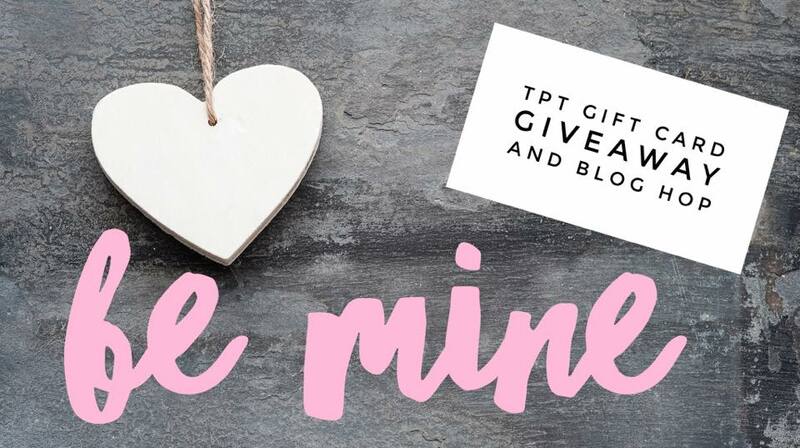 We're each giving away a $10 Gift Card to TPT, so you can grab some great deals before the sale ends!! It's going to be a quick one, so make sure you get your entries in TODAY! After you enter my giveaway, click the image below to hop to the next blog! Happy Hopping and Shopping! I teach technology and I'll be covering coding using code.org next in my classroom! Aren't starting new units fun? Wow! That sounds so interesting! They are- always a fresh start! I teach Kinder so it's always something new and exciting! I teach 4/5 and we are working with animals and non fiction. Thank you! Very cool Kim!! I love teaching about animals. There's always so much to learn! speech language pathologist working with middle school (6-8). I am looking to introduce paraphrasing to my students! Yes, Annie! I love connecting my themes with the holidays! Thanks for sharing! I teach 3rd grade and I teach all subjects. We are working on creating a culture of kindness the month--5th grade! I teach kindergarten- we don't really do themes. First grade and we will be doing dental health and wants and needs. Fun!! Kinder is such a fun age to introduce Valentine's Day to! I always love to bring up the importance of caring about each other! :) Have fun! I teach 6th grade - we're learning to solve equations next!